Come and discover Studio 99. It has never been easier to take a break from stress and the harmful factors that surround you every day! At Studio 99 detailed and finishes are tailored precisely to suit your desired look. Our salon provides a cozy environment for all of your beauty needs. Studio99 offers hairdressing services, facial services, body care services, and spa services at affordable price. Invest in yourself and give yourself a moment of relaxation. “Studio99 is a new venture of Brewbakes which is one of the leading coffee shop chains in India. Our first venture of coffee shop franchise was established in 2014. After the successful establishments of coffee shop chain with 52+ operational outlets and 38 outlets in pipeline, a new venture of Brewbakes Events & Weddings was started in 2015. Today, Brewbakes has 120+ coffee shop outlets in Pan Asia and has vision to cross 400+ outlets by 2020. Brewbakes Events & Weddings has successfully planned and executed destinations weddings, corporate events, wedding events, seminars and religious events. 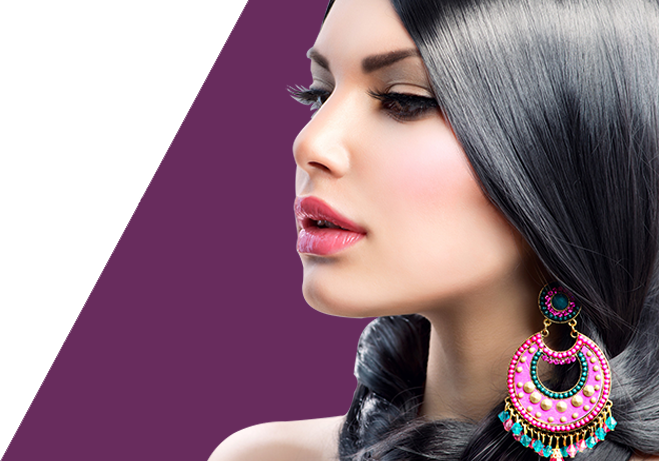 Currently, Studio99 has 10 outlets in India and has vision to establish 200+ salons by 2020. No matter how many weddings you have attended before, looking beautiful is something you just don’t know about until your own wedding day. Every girl wants to look exceptionally beautiful on this special day, and of course, every girl deserves it! 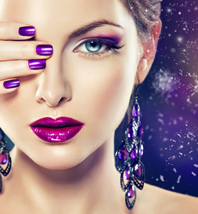 Makeup is something you will need to be the most beautiful lady of your prince. But you will be so busy going from one thing to another that before you know it. You may be stressful just because of so many wedding preparation tasks. You may already know that you need a makeup but don’t have enough time to do it on your own. This is where professional bridal makeup is required. 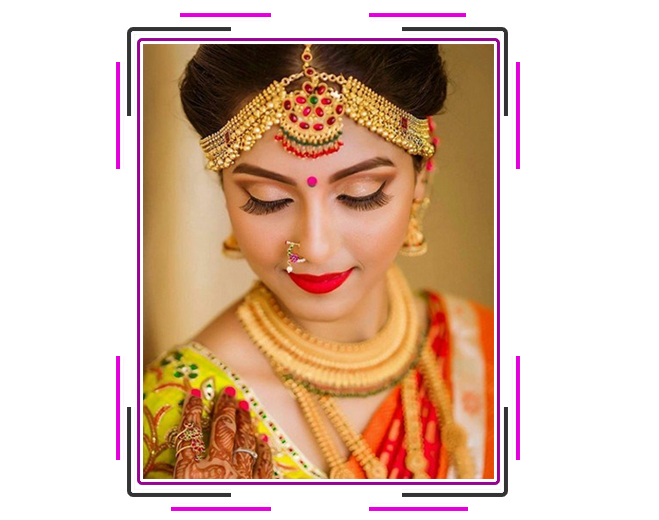 At Studio99 our expert beauticians and makeup artists will help you look the most beautiful girl for your special day. They will help you de-stress and bring your inner natural beauty with special skin care treatment and extraordinary makeup done. Furthermore, our expert hairstylists will help you enhance your look that would be enough to capture the attention of everyone on your dream wedding day. Our bridal package is designed for bringing a unique and fresh look for each bride. 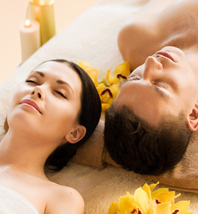 Enjoy some much needed me-time with our excellent services & therapies.